Hair is one of the most important parts of the human structure and appearance. Thinning hair on crown area might be one of the difficult problems a person will encounter. For it needs to grow in a long period of time. If you are worried about your thinning hair and finding hairstyles, you shouldn’t be. Almost 85% of men experience major thinning hair by the time they are 50. 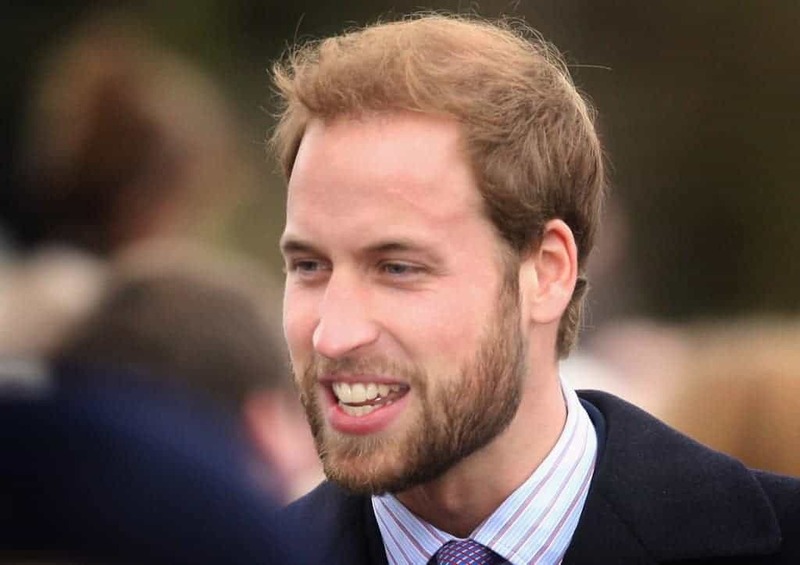 Now, there are plenty of men’s hairstyles for thin hair on the crown. Getting the best haircut and styling your hair really matter. Here are the ten hairstyles for thinning hair on a crown. Get ready! Thinning hair on the crown will most likely to have a short haircut such as high fade paired with a crew cut or side part and buzz cut. If you cut your hair short, it will be an advantage because it will not bring attention to your thin hair. Avoid hair gels since these kinds of styling products will damage and continuously make your hair thinner. However, I recommend using a hair product with a matte finish and good hair wax that will cover any bald spots. Stop having insecurities right now and find the best hairstyles for your thinning hair on crown. Head to your barber to try one of these haircuts for men with thin hair! The messy hairstyle can add up the volume and maximizes the area your hair covers while giving a cool and a natural look. You can style your own thinning crown hair if you know how to pick the right haircut for you. In this picture above, the spiky hairstyle parted to the side with a clean undercut. It has a different approach to thin hair. Cutting the sides of your hair short really work well with this hairstyle. Another men’s hairstyle for thinning hair on the crown is the spiky faux hawk. It looks good with thin blonde hair and paired with a low taper fade on the side. You can also go with a stubble beard. With this hairstyle, people will not notice your thin hair, specifically on the crown area. If you have some minor thinning hair on the crown, this hairstyle is great for you! It has a close cut all around the sides and back. It leaves as much remaining hair as possible up top. If you have a facial hair growth, it would be great for it will bring fullness to the look. From its word “romantic”, this men’s hairstyle for thinning hair on crown is up to fairytales and romantic hairstyle. It comes with long and flowing locks. I’m sure you are thinking about anything you can do to come up with this hairstyle, right? You better worry no more! Let me tell you this, most women love hair that flows down the neck. You can wear your hair long, loose, stress-free and effortlessly. If you are worried about your youthful look, don’t worry about that! 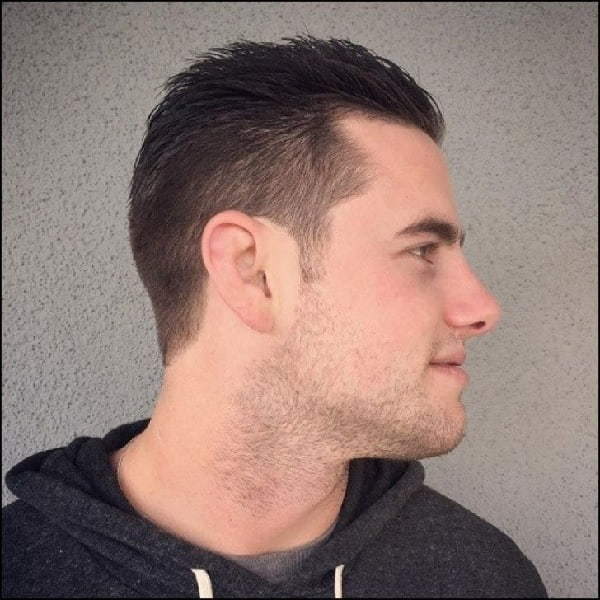 You can try to cut close and keep it long, this style features combed back hair with light spiking. Your hair will go back just like in your elementary years- looking young and thick again. If you are thinking about how far your thinning hair can go, let me tell you that the options are not limited. 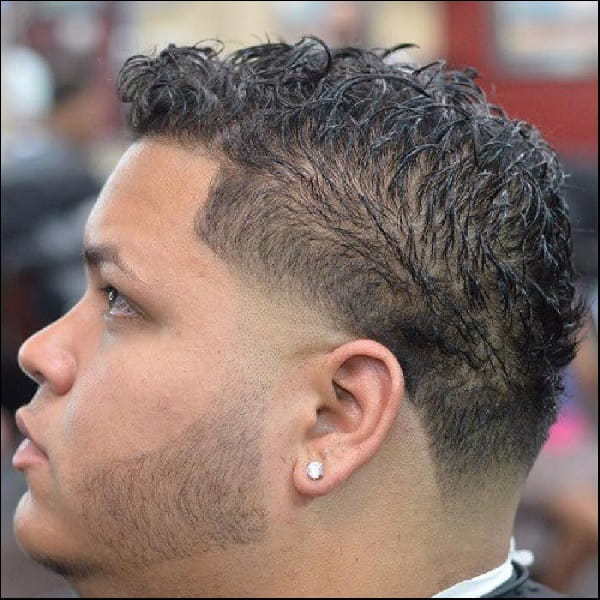 This slicked back undercut or fade hair adds height and diminishes from the fact that there isn’t a lot of thickness. This hairstyle distracts and conceals your thin hair on the crown along the back and sides. Thinning crown hair can lose the confidence that you have but you can’t let that happen, right? Go with a punk-inspired hairstyle that focuses on length rather than texture. It can also add some texture by letting your facial hair grow. Build up your confidence once more and rock it on! Did you know that choppiness adds and creates texture and volume? It looks voluminous than a short sleek hair. The combination of blunt edges and textured interior of the hair on top looks very great. 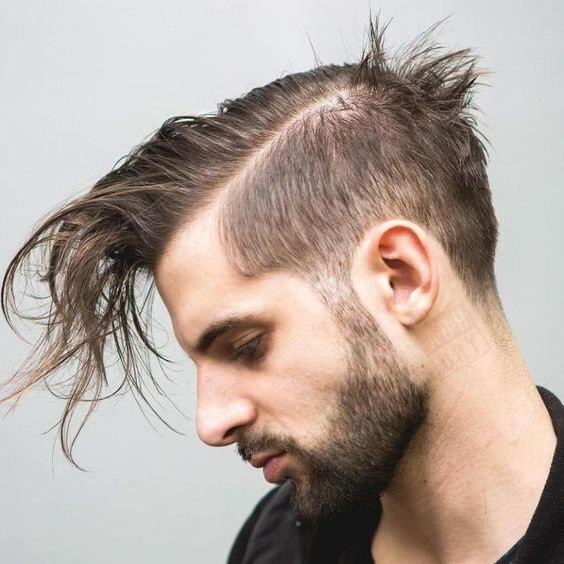 The shearing of the sides and adding some subtle facial hair will tend to look younger and trendy undercut. Often hairstyles for thinning hair on crown for men are straight, but what if you have enough curly hair? Well, most people said that it would be distressing since you have been accustomed to very thick locks. You can get a square haircut which features the back and side fades. You can use a few amounts of styling gel to hold the style of your hair all day!